In case you missed anything, here's a recap of what was posted Saturday, February12th through Friday, February 18th. Scroll to the bottom of this post to enter the giveaway. 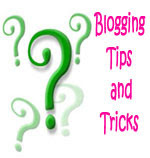 Guest Post at The Bookworm is Here! Currently Accepting Review Comparison Submissions for The Iron King! I wanted to make this giveaway as easy to enter as possible, so you do not have to be a follower and there aren't any extra entries or hoops to jump through. Though if you want to spread the word (Tweet, blog, etc) out of the kindness of your heart and support for the author, then that would be greatly appreciated! Great recap and thanks for the giveaway! Crossing my fingers I win!! 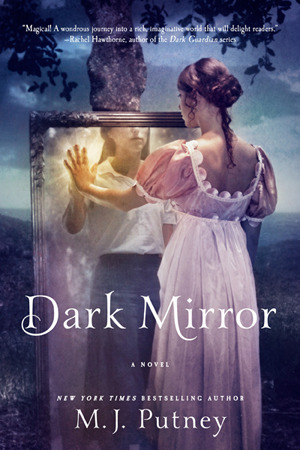 What did you think of Dark Mirror by M. J. Putney?? Is it any good? Weeeee! Thanks so much for the giveaway! 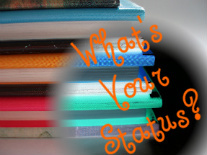 oh I see you are getting around to reading Unearthly I'm so curious to hear your thoughts. Thanks for the recap! 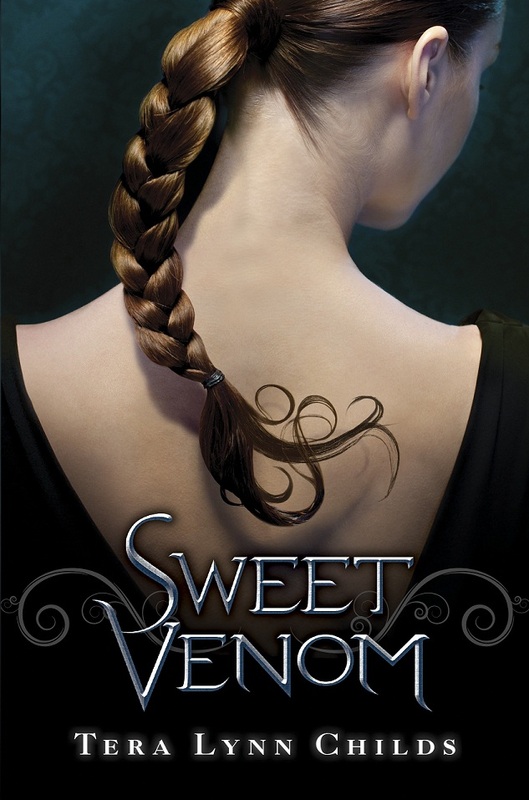 I just entered the contest b/c I'm so dying to read Dark Mirror. I saw your review on Dragon's Keep, too. Your review makes me think I might not want to read it, but there are parts that make me think I might, so now I'm all indecisive! LOL. I can't wait to see what you thought about Unearthly. I so loved it!!! I'll say hi via the Hop here. Thanks for the giveway! Have a super great weekend. I'm going to check out your reviews. What do you think of Unearthly so far? I quite enjoyed it. Thanks for the awesome giveaway! Love your re-cap as always. I've been thinking about that book you posted not too long ago, you know, the one based on Poe's works that's like 543 pages? 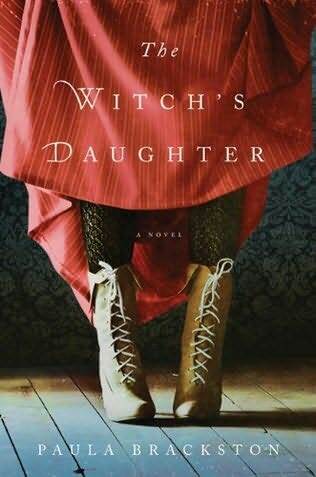 I've been thinking of reading it! 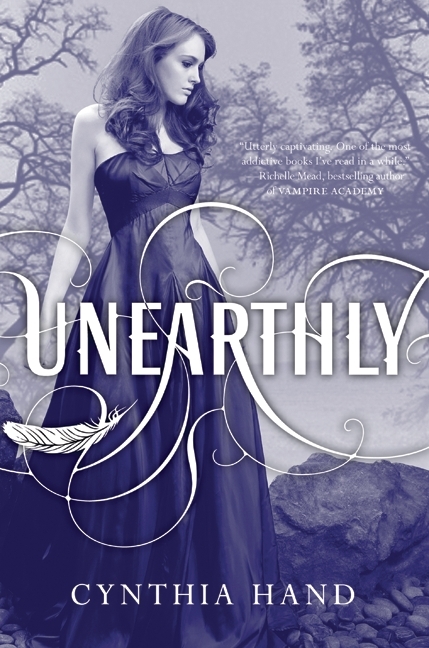 Nic, I just finished Unearthly today and I did enjoy it very much! Nina, I posted a review, but I think you’ve seen it by this point. I enjoyed Dark Mirror, but I didn’t love it. Missie, You’re welcome! Good luck! A Backwards Story, You’re welcome! Good luck! 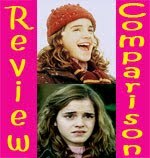 Did you see the review comparison for Dragon’s Keep? I posted up four other reviews of the book to help provide a little balance and alternative viewpoints. 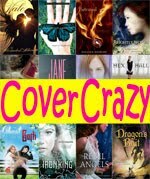 It might help you decide :) I really enjoyed Unearthly! Julie, Thanks for hopping by. I hope you’re having a good weekend too :) You’re welcome! Good luck! Alison, I enjoyed it a lot more than I thought I would! The more I think about everything the more excited I’m getting for the sequel. Lazy Girl, You’re welcome! Good luck! :) Nevermore? OOoh, if you do read it I’ll be so interested in reading your review. Oh wow, totally excited now I love a meaningful discussion. And Unearthly is one of those books which leaves a lot to talk about. LOL, well, you may feel differently after I post it! It's about four pages in Word. :P Sorry in advance!